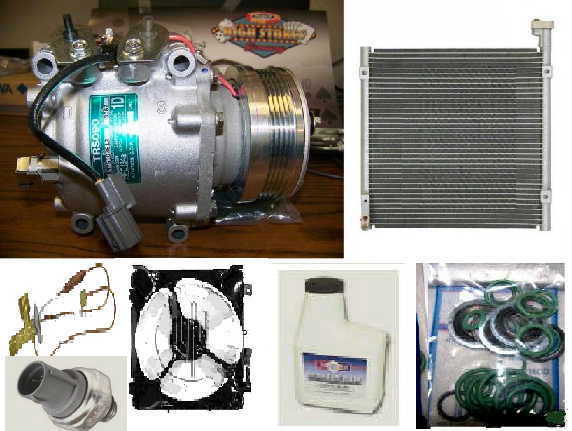 Our Compressor packages are the best way to buy your A/C parts because these packages have most or all of the parts you may need. 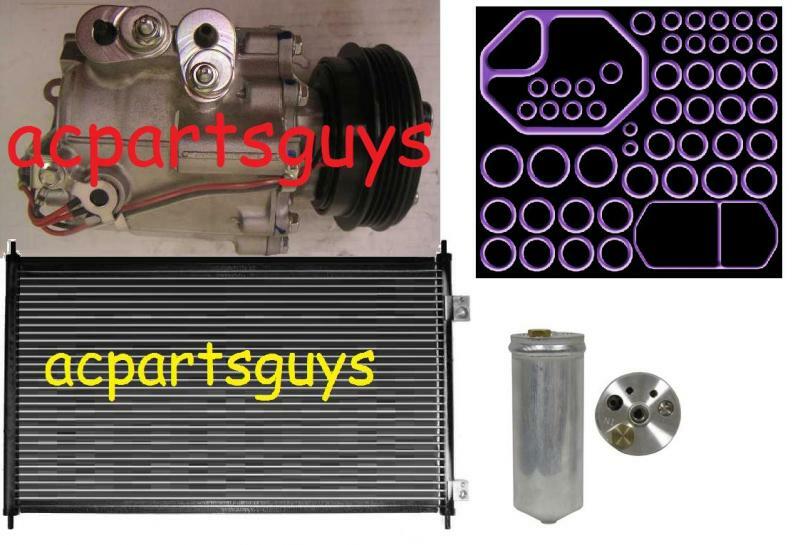 Email info@acpartsguys.com if you any partsnot listed on our packages. PLEASE INCLUDE YOUR VEHICLE INFORMATION WITH YOUR PAYMENT. 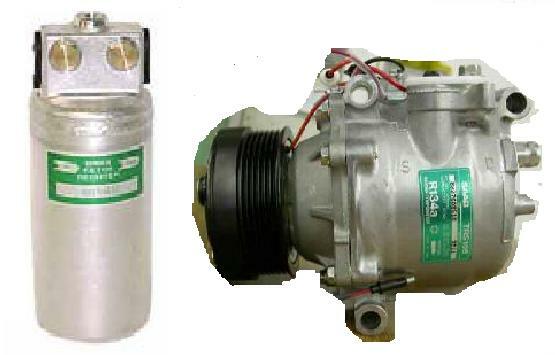 2001-2002 SUZUKI XL7 with rear air. Use this item for NEXT DAY AIR shipping to most lower 48 United States. 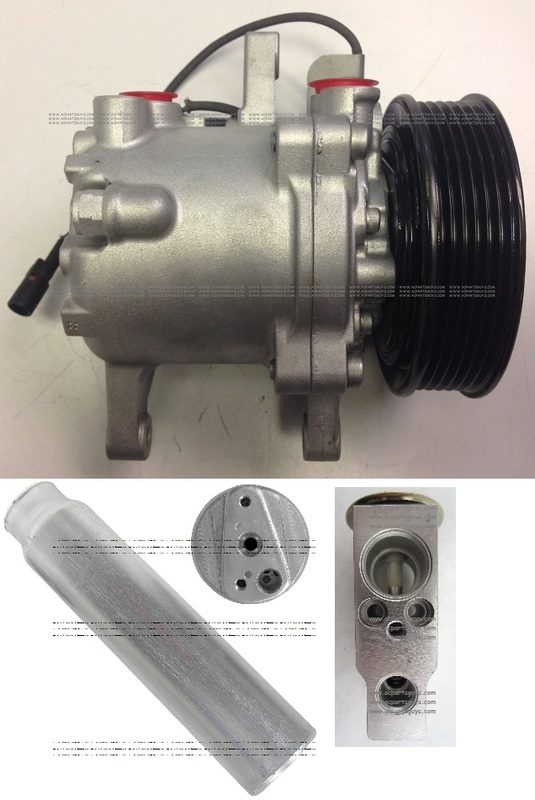 NEW OEM Subaru A/C Compressor with replacement drier. THE PICTURE IS A STOCK PHOTO. 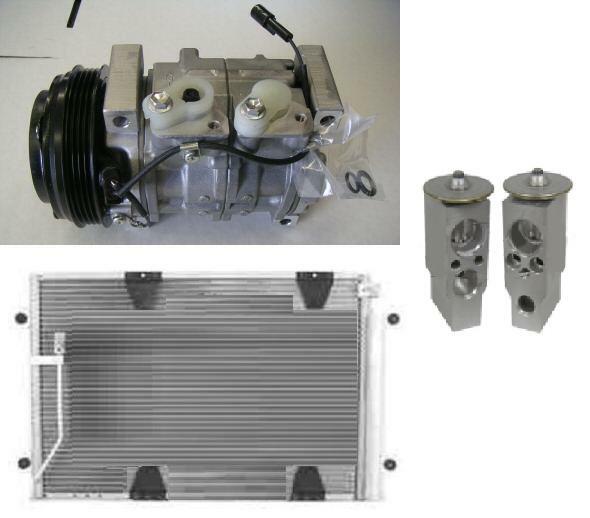 YOU WILL RECEIVE THE CORRECT PARTS FOR YOUR VEHICLE. 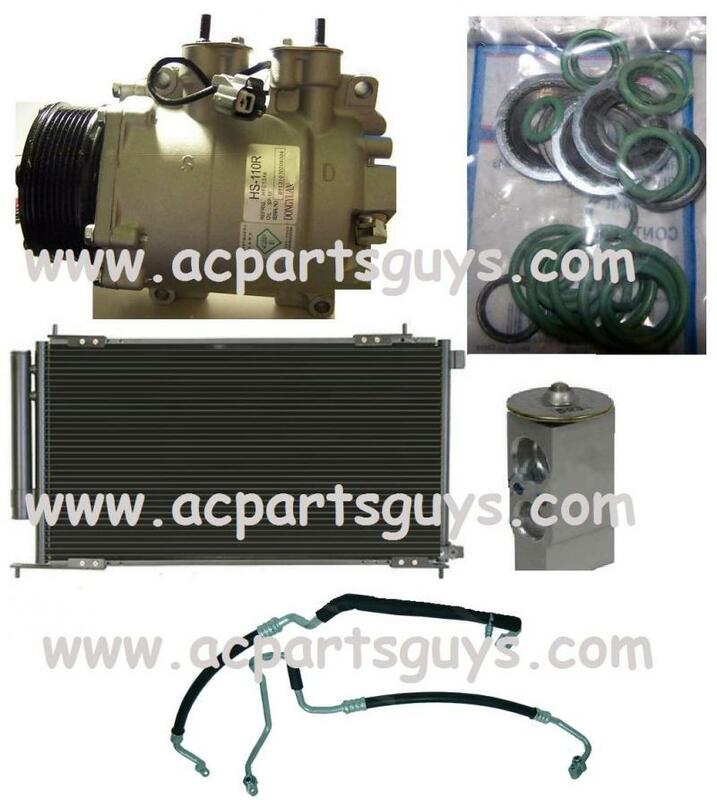 NEW aftermarket replacement AC Compressor SERVICE PACKAGE for your Kubota M135 Tractor.